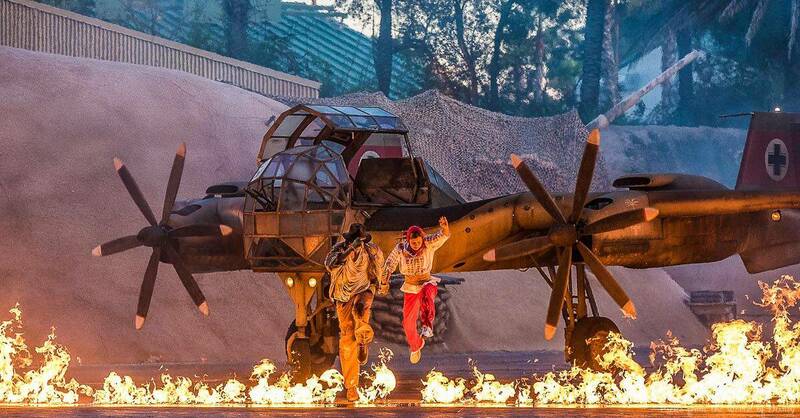 4) Indiana Jones Epic Stunt Spectacular! – Another beloved Hollywood story is also brought to life in a live stage show that brings big thrills and big stunts to life. The Indiana Jones Epic Stunt Spectacular! features the iconic duo of Indy and Marion as they recreate some of the most memorable scenes from the film franchise. The show focuses on teaching the audience how big stunt scenes are safely executed, and there are some great laughs and the chance for audience participation along the way. The finale in particular is amazing when guests can watch an epic fight scene take place surrounding an airplane before a major explosion. The Indiana Jones Epic Stunt Spectacular! is an amazing show that should definitely be enjoyed at some point, however its thirty minute duration makes it a good option to skip on a short vacation in Walt Disney World.